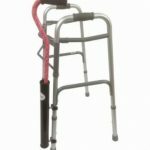 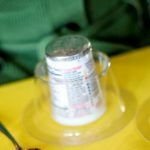 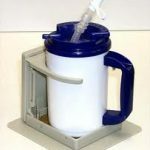 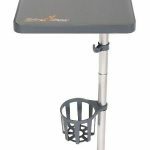 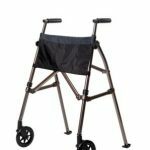 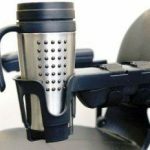 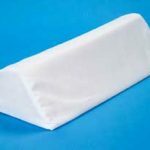 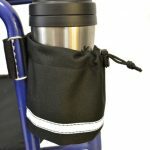 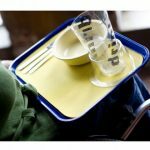 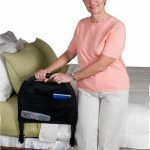 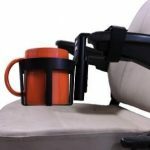 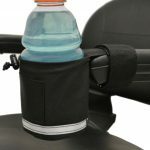 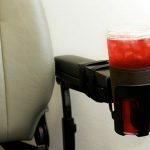 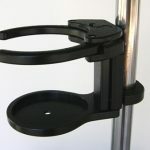 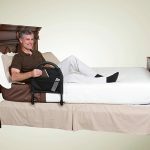 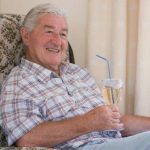 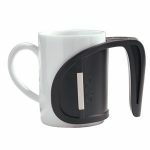 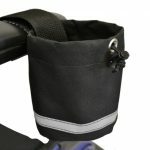 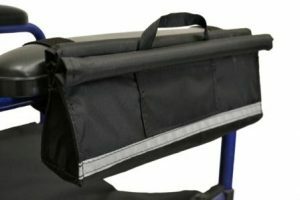 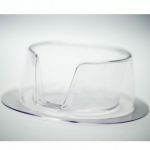 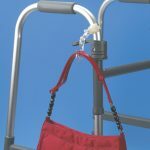 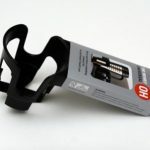 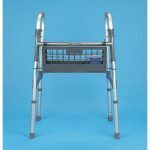 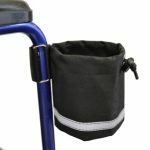 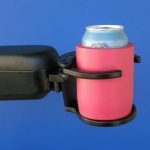 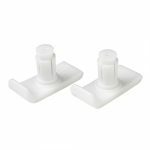 The Freedom Folding Cup Holder with Square Tubing Clamp securely holds drinks are securely held on square tubing frames. 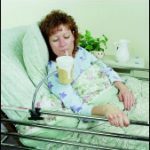 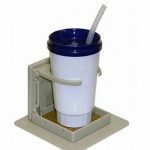 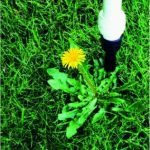 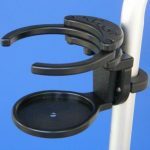 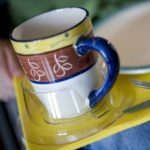 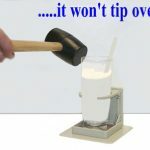 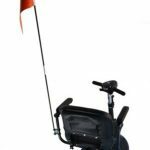 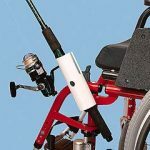 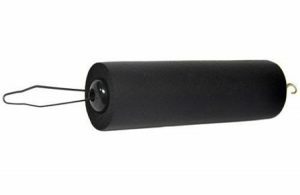 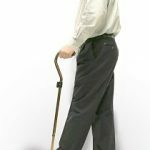 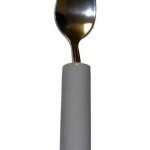 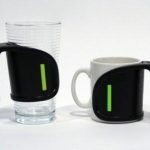 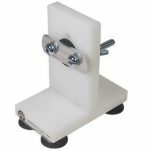 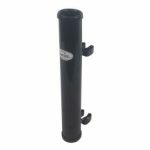 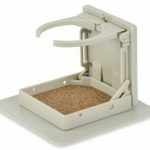 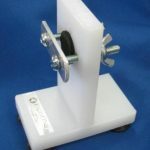 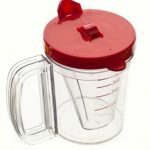 Attach this holder to any square tubing element, upright or horizontal, without using screws.This cup holder for square tubing has adjustable arms to hold cups, mugs, glasses or bottles 16 to 46 ounces, up to 4 inches in base diameter. 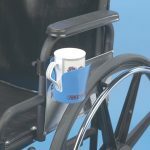 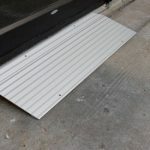 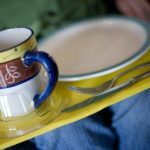 During use, if the cup holder is bumped, the patented internal support leg of this cup holder prevents accidental closure. 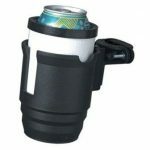 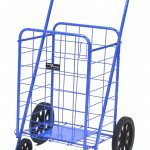 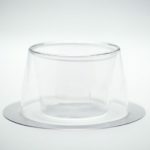 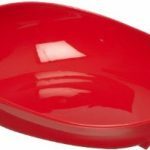 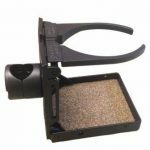 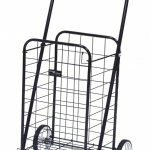 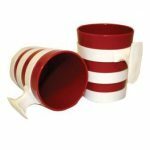 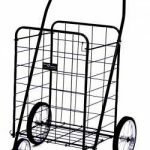 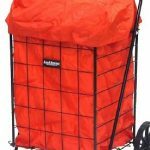 For storage, the holder closes flat to only 1 inch thick.Freedom Folding Cup Holder with Square Tubing Clamp Specifications:Holds cups sizes: 16 oz to 46 oz, up to 4 inch diameter base.Folded width: 1 inch.Color: Black.Fits: Square tubing.